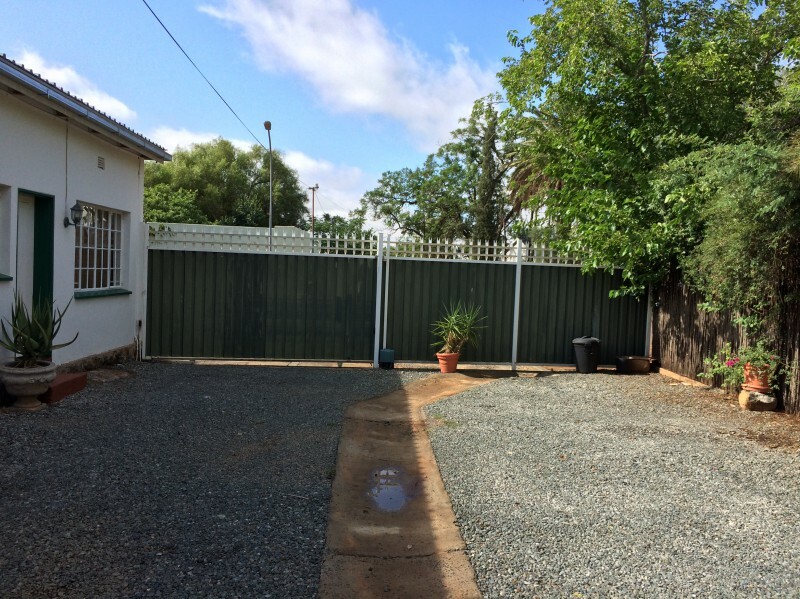 The Solomon is located in Kimberley's historic suburbs, 2 km from the city centre. 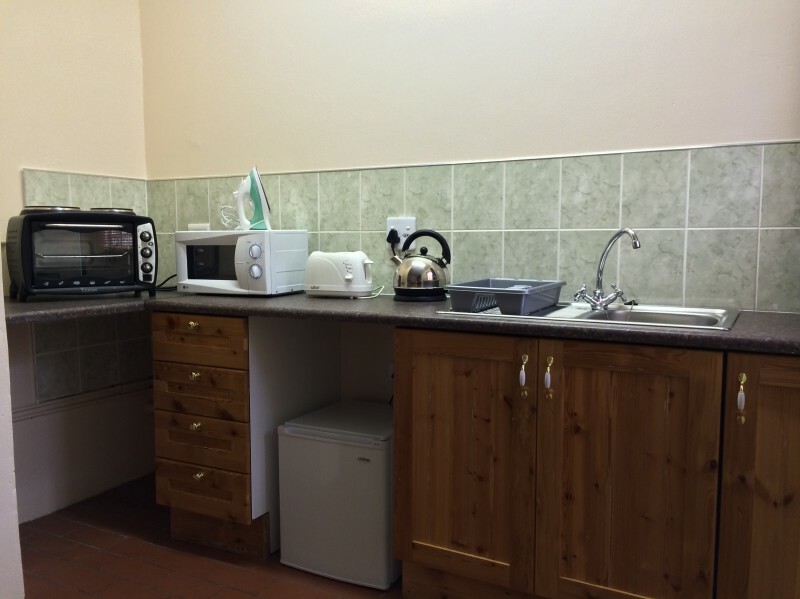 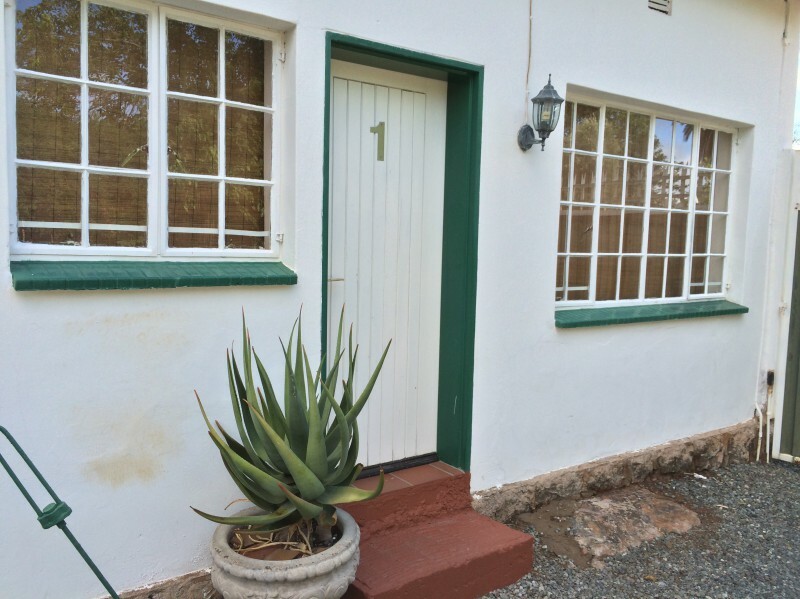 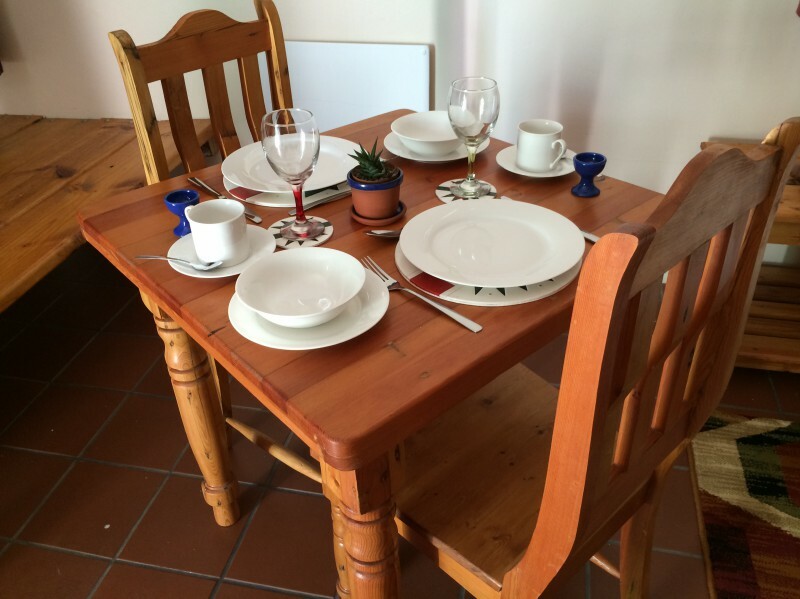 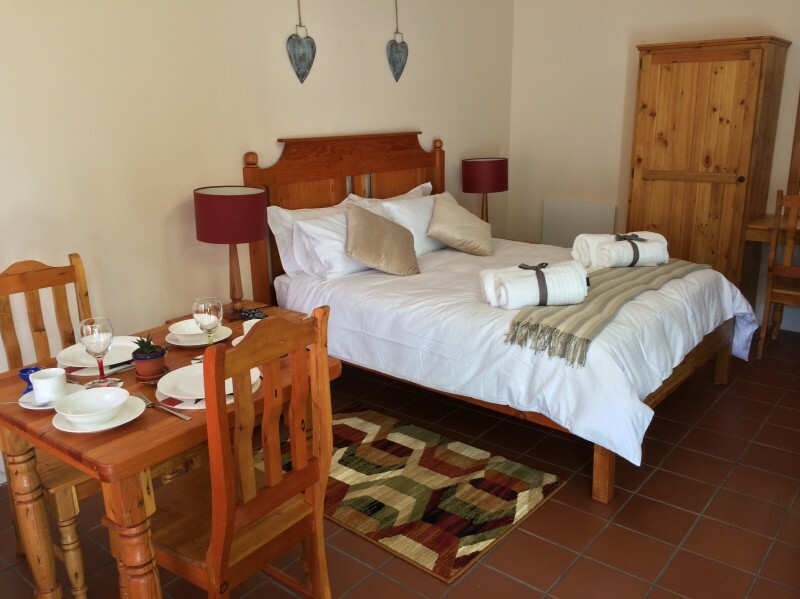 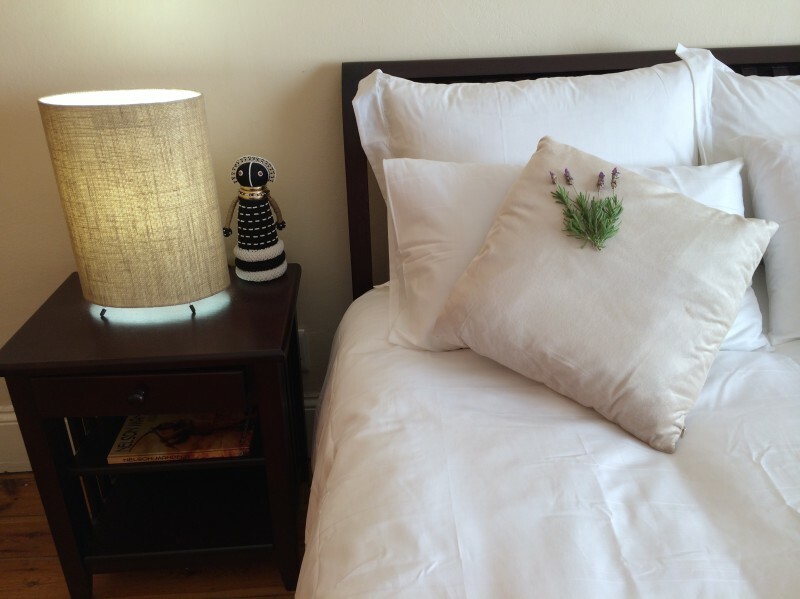 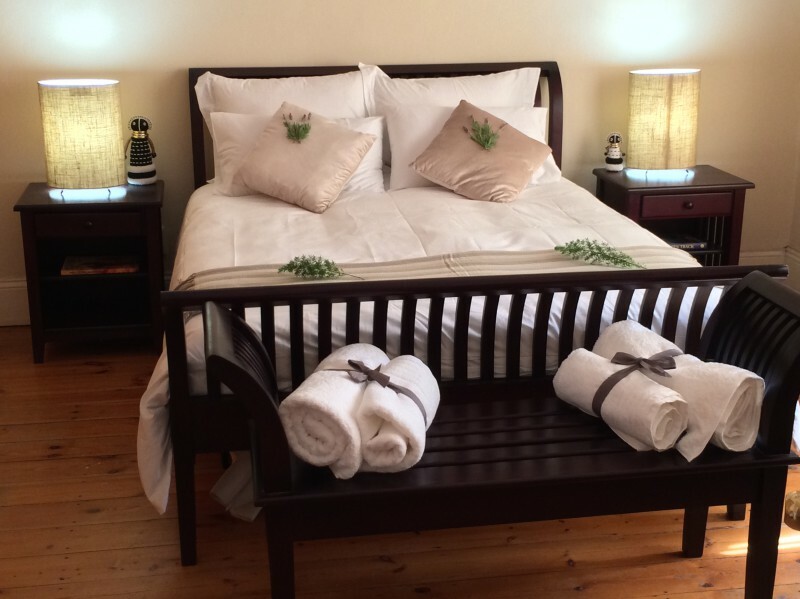 Beautifully furnished self-catering accommodation with high quality furniture and appointments. 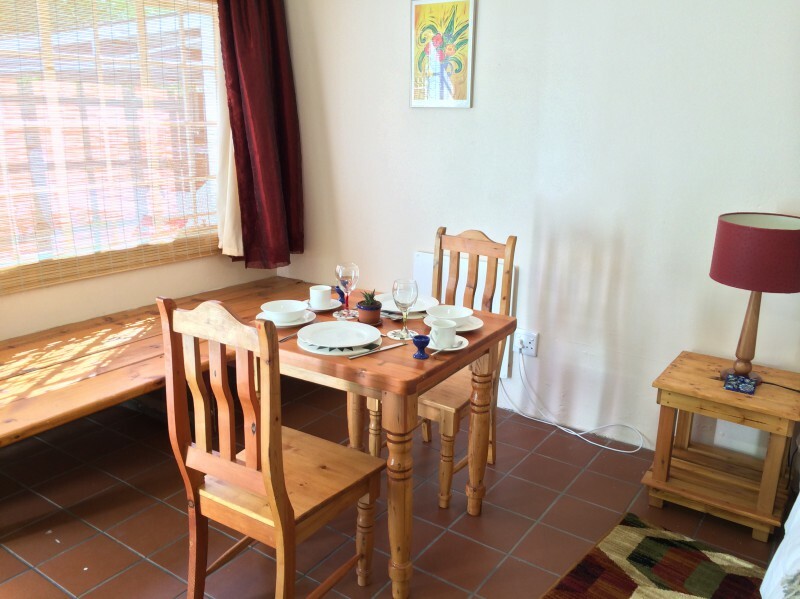 The Solomon comprises a fully equipped self-catering holiday home which sleeps up to six guests, as well as two completely separate self-contained holiday flats which sleep two guests each. 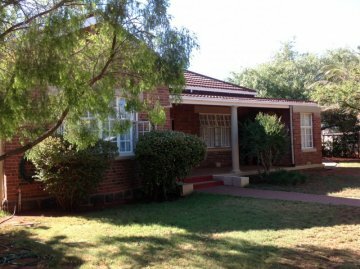 Nestled between the historic suburbs of Beaconsfield, Herlear, Klisserville and Belgravia, halfway between Kimberley's historic "Big Hole" and "Du Toitspan" mines, The Solomon is a stone's throw from the boundary stone used by Cecil John Rhodes to mount his horse after a refreshing pint at "The Half", and the McGregor Museum which was his home during the Anglo-Boer War. 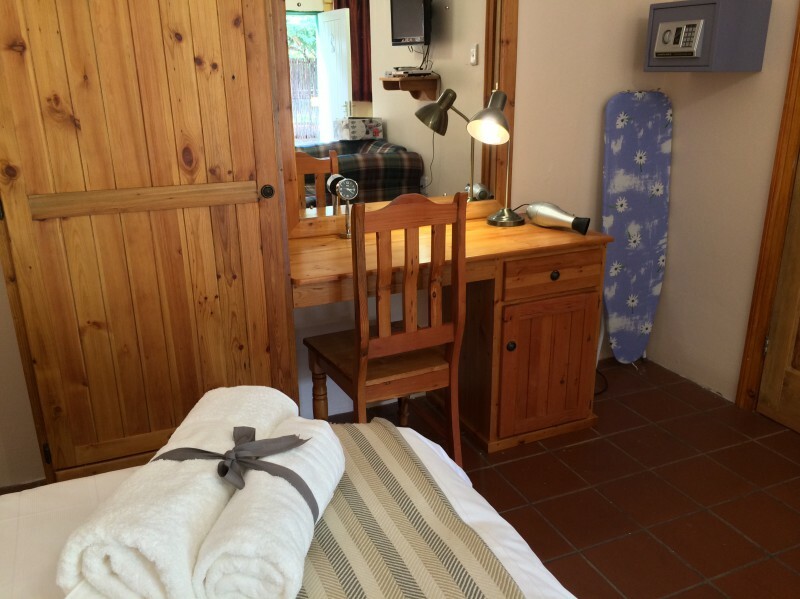 The Solomon is well situated for visitors to the Convention Centre, Big Hole, Diamondveld Battlefields Route, game farms, art gallery, museums, rock art centre, flamingo colony, casino and golf courses.